Both teams were strong on the rubber Monday, but Cosby Titans defeated Midlothian 3-2. Taylor Norton allowed just four hits to Midlothian. 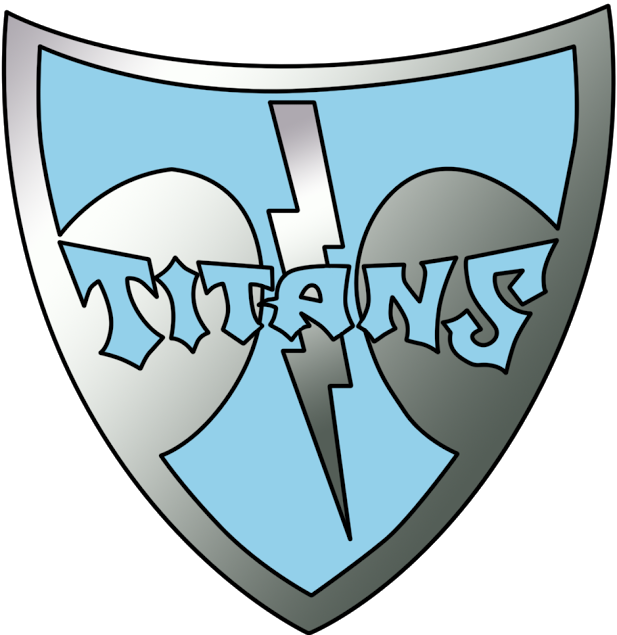 Norton took the win for Cosby Titans. She lasted five innings, allowing four hits and two runs while striking out five and walking one. A White took the loss for Midlothian. She lasted three and a third innings, allowing two hits and three runs while striking out three. Sophie Tully, Norton, and Laurenne Gallagher each collected one hit to lead Cosby Titans. Midlothian was sure-handed in the field and didn’t commit a single error. C Long had the most chances in the field with six.